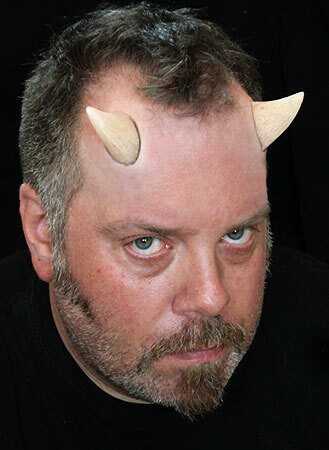 Become a demon in minutes with these classic Devil Horns Prosthetics! 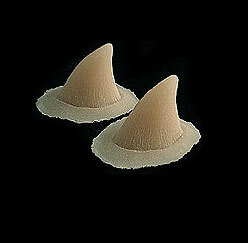 For an ideal application of this piece, we recommend using our Small Prosthetic Application Kit. If you are using these prosthetics in warm conditions or wearing it for a day long film or photo shoot, you may want to try our NimbaFix Silicone Prosthetic Adhesive for an even stronger hold. 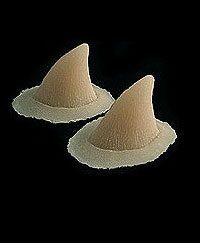 These prosthetics are cast in professional grade gelatine with micro fine edges that can be blended away with our Gelatine Blender.